Digital marketing, SEO Jobs, and others of the sort knows the one thing that really plays a crucial role when it comes to getting the word out there: Content. Not only is it the first thing people read when visiting your site. But it’s also what determines the overall standing of your site. This plays an important role in conversion of site visitors to potential leads.With that said, when it comes to producing content that can really help your site rank. There’s no technique better than the Skyscraper technique. If you’re looking to boost your site up a bit. 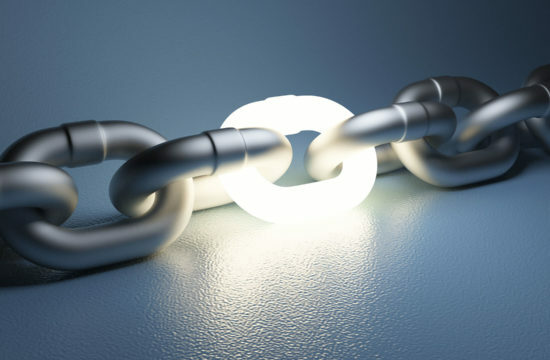 There is no good way than Link Building and Skyscraping. Here are some things about the skyscraper technique that can definitely be helpful to you in the long run. 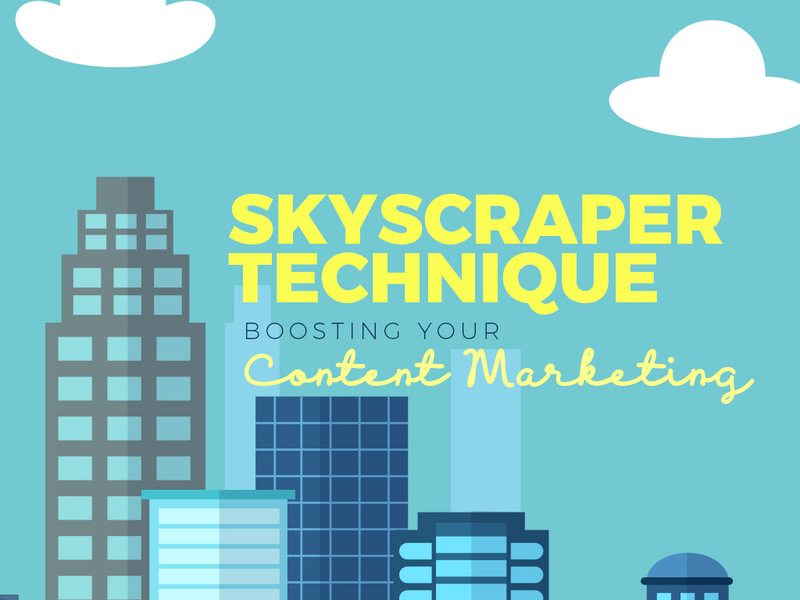 For those who don’t know about the skyscraper technique, it’s basically a technique where content writers write an article that’s taken from other related articles for reference; only in this case, it’s meant to augment the content produced by other sites in order to engage visitors and convert them into leads, which of course is crucial for your site’s overall standing. When it comes to handling the skyscraper technique, many professionals handling SEO jobs will agree that this technique is all about trumping other competition with their versions of the same content produced, especially with notion of rankings in search engines. With all that said, as one with SEO as their job, or directly as a content writer, it’s important to make sure that the content you produce trumps all other competition out there. 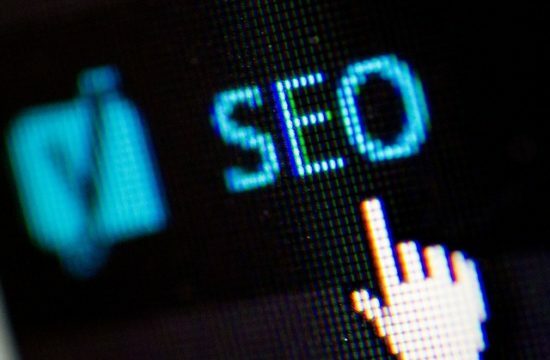 When it comes to this, anyone working jobs with SEO and its other applications would also agree that just because something is similar to the original, it doesn’t mean that it’s a total copy; in fact, skyscraper articles feature new and improved content that is sure to help their site rise to the top of the ranks. If ever you find yourself writing a skyscraper article, don’t forget to add your own flair to it. 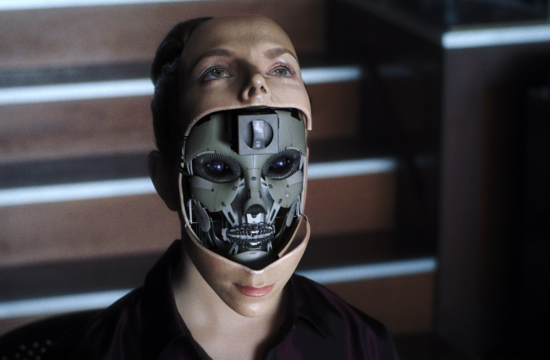 Another thing about skyscraper articles is that it promotes content that can be shared through numerous websites. 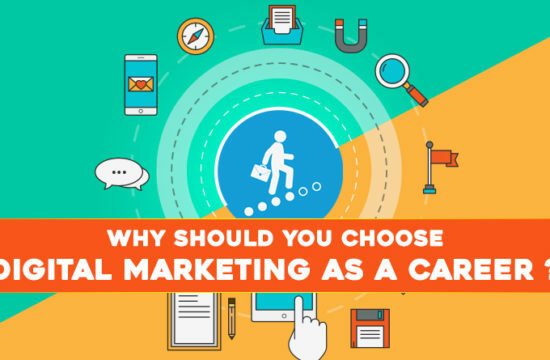 Not only does this help their respective websites generate a tremendous amount of traffic. But this also enables your article to boost their rankings as well. SEO jobs would agree with this practice as this sets good relations between two different sites; plus, it can also be a give-and-take kind of thing. If you take care of them, they’ll be sure to take care of you as well. Skyscraper articles are definitely one of SEO’s greatest assets. They help generate a lot of traffic for your site. 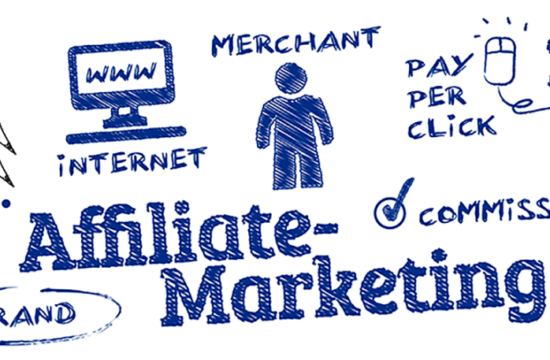 This ensures you’re following up on your leads nicely and earning good amount of profit and revenue. 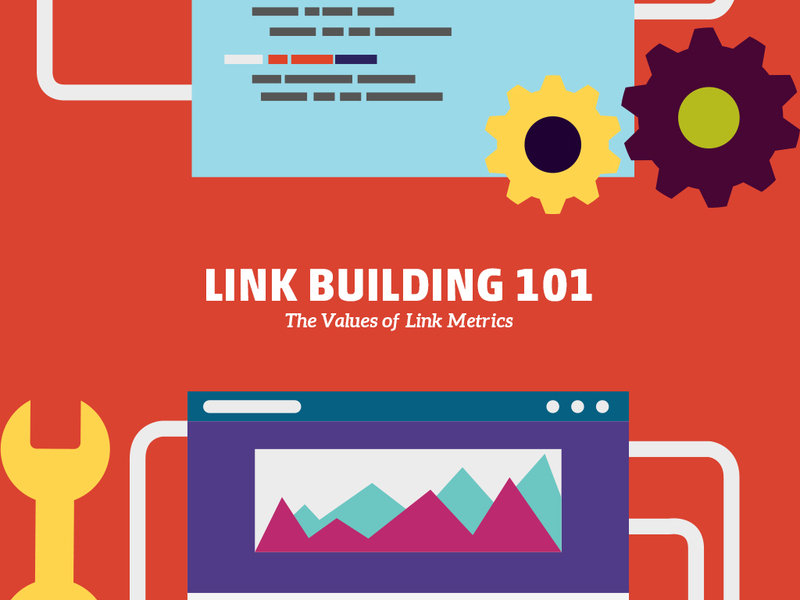 Definitely a must-know for every SEO enthusiast out there. So, with everything you need to know about SEO in your arsenal, this one will definitely make a great addition!